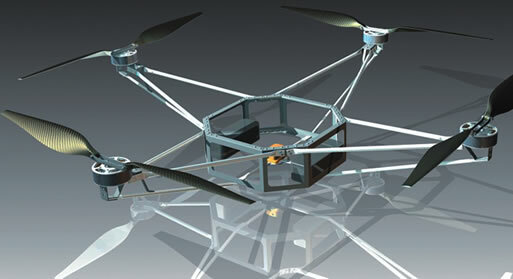 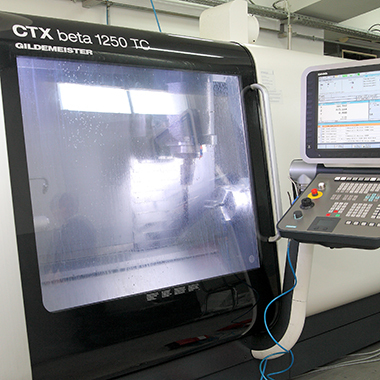 Founded in 2001 Milara Ltd. precision CNC machining shop is now a world-class machining and fabrication facility. 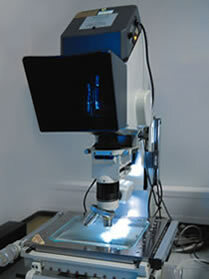 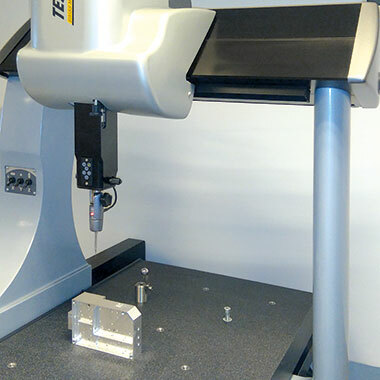 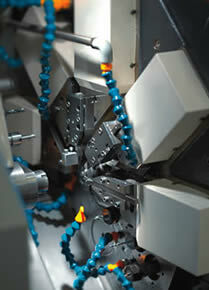 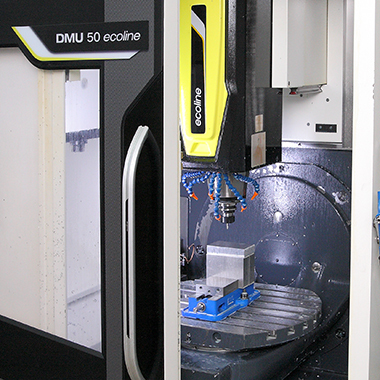 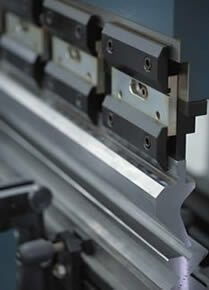 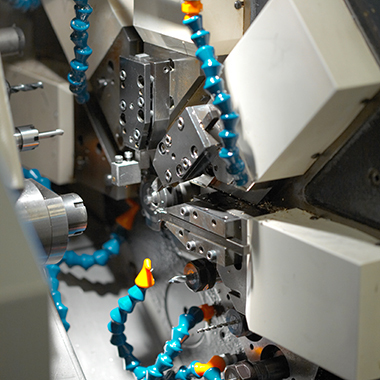 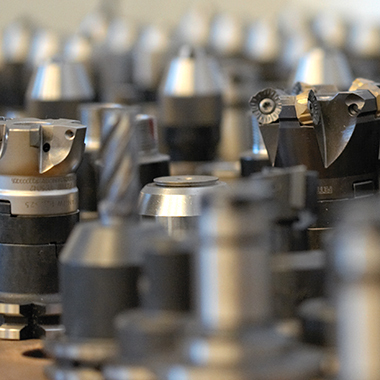 Our CNC machining shop is a full-service machining facility that has been machining precision parts for over 15 years. 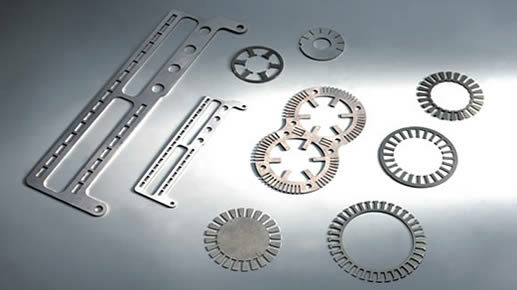 Milara Ltd. manufactures machined components for the defence and space, electronics and robotics, medical, food and other industries.